Due to regulation it is forbidden for coffeeshops in Tilburg and Den Bosch to receive people who don’t live in the Netherlands. Because these rules can be pretty confusing we want to offer a good overview who can, and cannot enter our shops. If you have a valid Dutch passport/identy card/drivers licence or permant residence permit you may enter if you show this to our doorman. When asked upon by another staff-member of The Grass Company you are obligated show your passport/ID card etcetera. If you are a non-Dutch resident of a Dutch municipality, for example a student, or a expat you may enter our shop if you provide us your so called BRP (in some municipalities called the GBA). This stands for Basic Registration Person and this shows that you live in the Netherlands. This BRP/GBA must be less then one year old, if it’s older you cannot enter. Together with a valid passport/identy card/drivers licence or permant residence permit this will provide you with the necessary requirements to enter our shops. You can order the required document at a city office or you can order online. 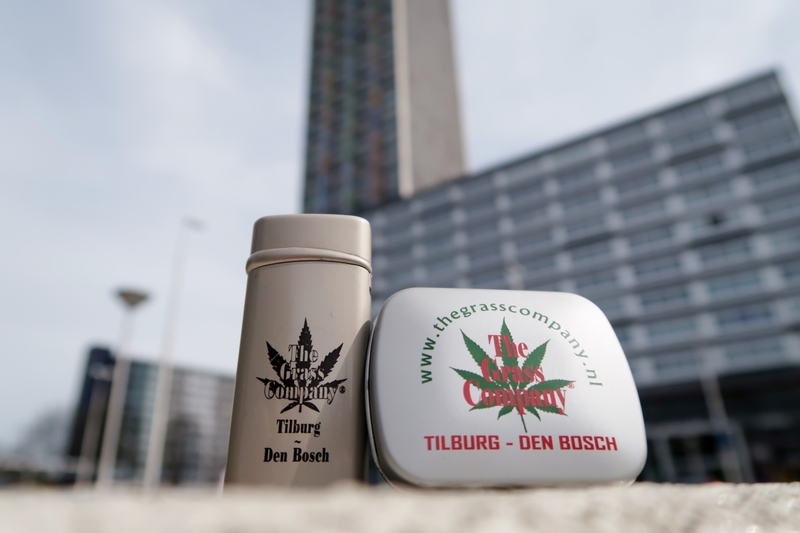 For the cities of Tilburg and Den Bosch you can order online at links provided below. Since 2016 during some festivals we are allowed to admit foreigners in Tilburg. Standard house rules like the double ID check are obligatory during these festivals. Until further notice this are the festivals where foreigners are allowed in: Woohah and Roadburn.